/ Make the perfect beach holiday even better with these tips! The simple little extras that'll make your next beach holiday, the best ever! It's often the little extras that make all the difference in turning a good holiday, into a great one. 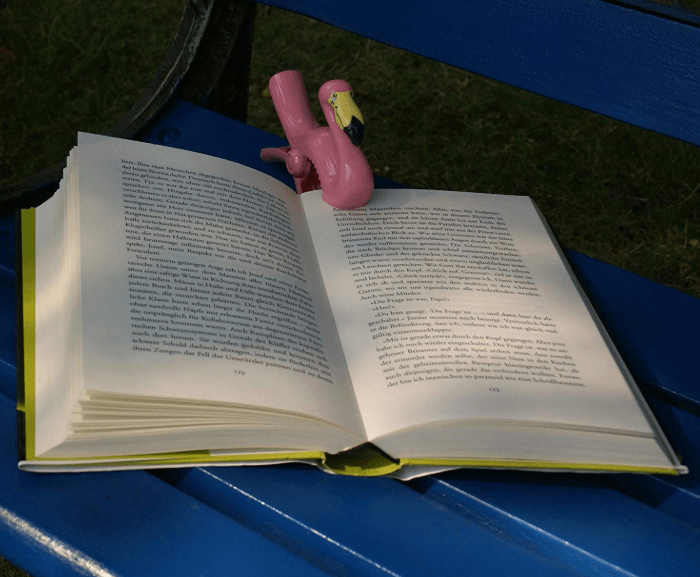 It's easy to pack the essentials but adding a few of these items to your list will make for a much more enjoyable holiday. What makes a beach towel great? How to beat the glare this summer! Foldable cotton wide-brimmed hats for everyone! When you think of nice towels, Egyptian or Turkish cotton and Bamboo towels are probably what jump to mind. When it comes to holidays though, these towels are best kept at home in the bathroom. When looking for a good beach towel, it's hard to go past microfiber. Did you know that microfiber is 3 times more absorbent than cotton, faster drying, and sand will shake straight off? Best of all, a microfiber towel is super soft and takes up far less room when folded than your standard bathroom towel. This is a real bonus when packing a suitcase, or taking a tote to the beach. 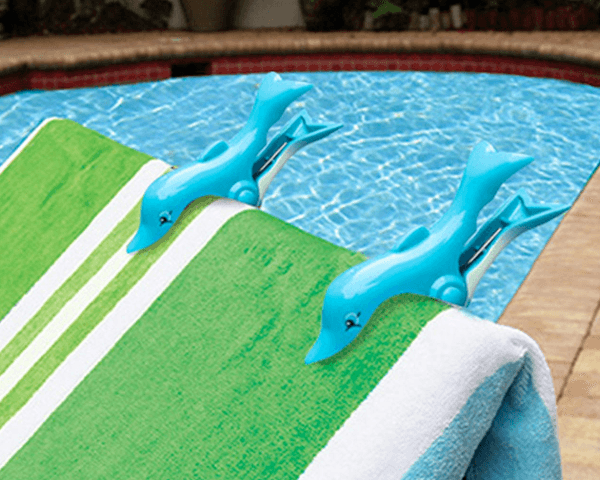 If you need more convincing, then have a look at the review on the Best Beach Towels review. 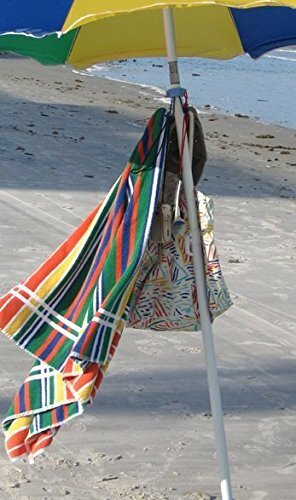 I've dedicated a whole page to the most popular beach towels available online. Now that we have the towels sorted, take a look at these super cute pegs. 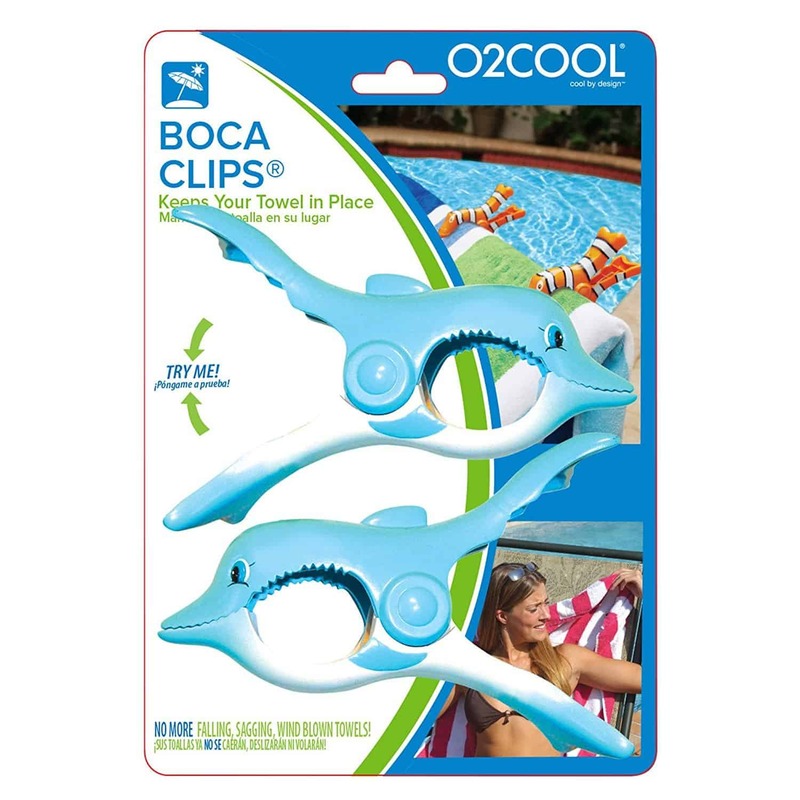 There is some real junk when it comes to clips, but Boca Clips by O2Cool are fun and reasonable quality for the price. 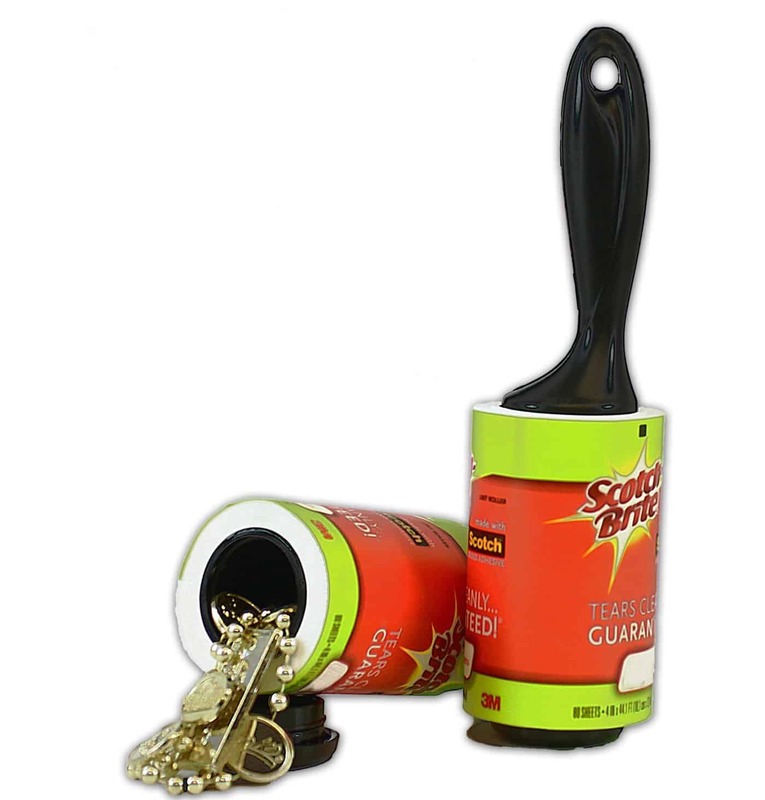 There's a range of clips to secure your towel to your chair or sun lounge, as well as personal sarong and towel clips. These come in a pack of 2, in a variety of fun designs. This takes being organized to a whole new level! 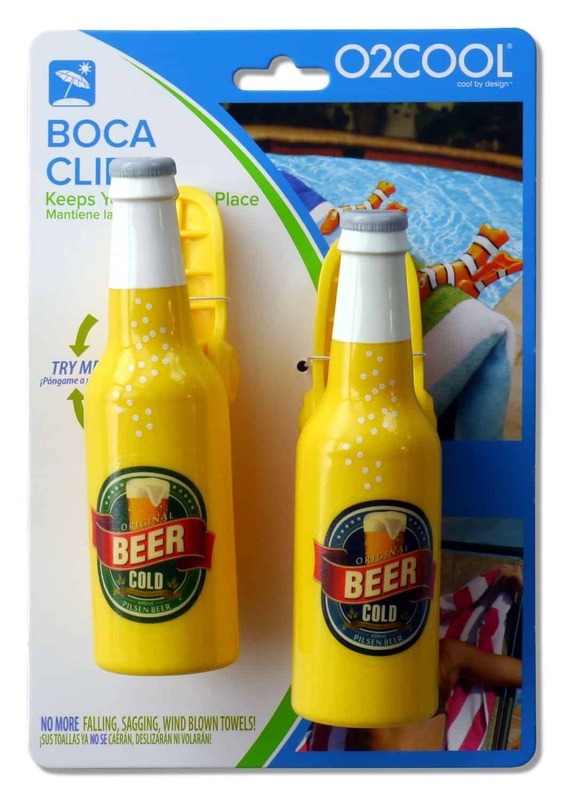 Check out Boca Clips by O2Cool on Amazon.com Now! Wide brimmed hats aren't just for kids. Don't forget to pack a good wide brimmed hat for yourself along with your favorite pair of sunglasses. Keep to cotton fabrics if possible as polyesters will make you sweat in hot climates (this rule also applies to your clothes). A foldable hat will slip easily into your bag without taking up too much room. If you're traveling to a VERY hot place, then a quick dip in water before putting on your head goes a long way to helping to keep you cool. We all hope to return from from our vacation feeling relaxed but for some of us, the reality of sunburn and dehydration can put a real dampener on a holiday. Dehydration caused by too much sun exposure or lack of water will cause headaches, make you feel tired. It will also dry out your skin. 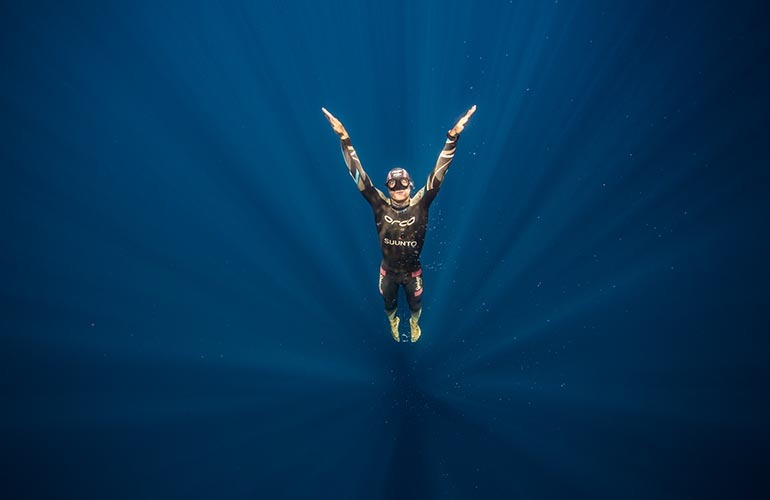 If you plan on spending a lot of time in or near the water swimming, snorkeling or fishing, then a rash guard is the go. There are some great looking rash guards for the entire family. These come as either long sleeved or short sleeved. Sunblock or sunscreen is probably already on your holiday shopping list but don't forget to add some After Sun treatment. 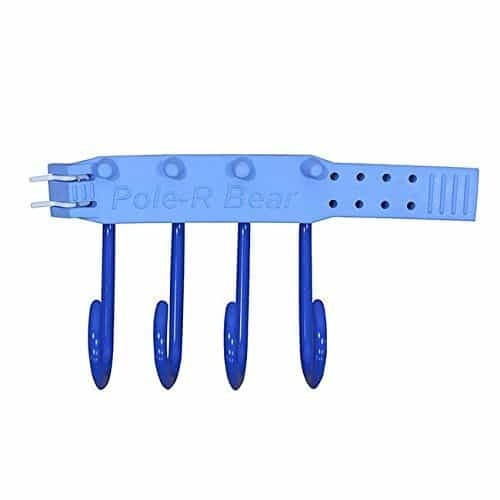 It's better to have this on hand before you need it, rather than trying to find some at 9 o'clock at night when sunburn tends to rear its painful head. Aloe Vera gel is soothing and will take some of the sting away, and there's great Cooling Gels available too. Lip balm is another one to add to your list. There's Lip Balm that comes with SPF 30 for extra protection for your lips from the sun as well as wind. 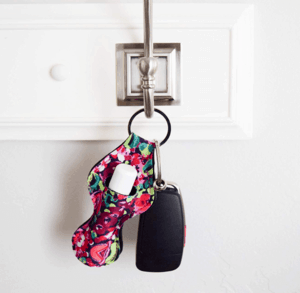 Now that you've added Lip Balm to your list, make sure you get a Chap Stick holder. Tubes of lip balm are small and can easily become lost in back packs or tote bags. They come in 4-packs or 6-packs for around $10 which make them very good value. If you're heading off on a camping holiday then a beach tent or beach umbrella may be just the thing to provide that bit of much needed shade from the sun. 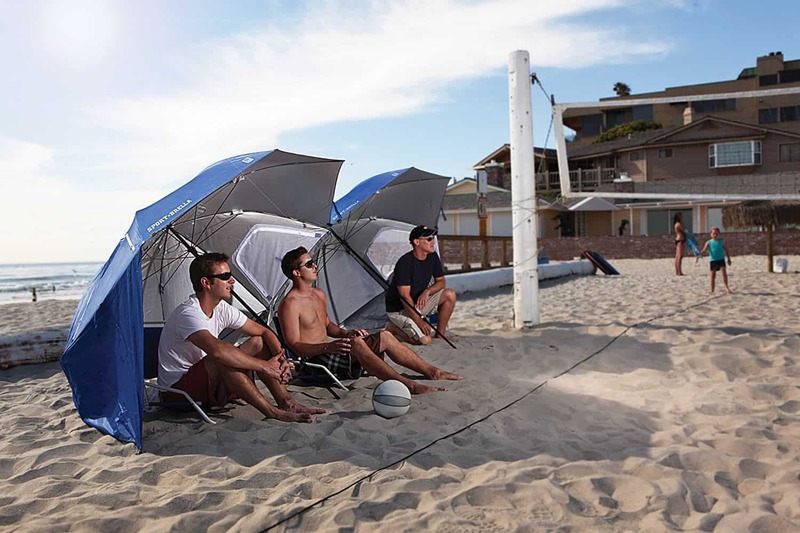 When open, the Sport-Brella is an umbrella structure that measures 8 feet wide (2.4 meters). This folds to down to 54" x 4" x 4" (or 1.37 meters x 10 cm x 10 cm) to fit back in its carry bag. This umbrella has side flaps that fold down to give extra protection from the sun, as well as shield you from sideways rain and wind gusts. It has top vents and side zippered windows for that all important cooling cross-ventilation. Just like any big umbrella, it can get swept up in strong gusts. Although they come with ground stakes included, it's better to weigh it down with bags or an ice cooler for extra stability. If you planning to spend a lot of time in the sun, then keeping yourself sufficiently hydrated is a priority that's often overlooked. One of the biggest things we can do to make a difference in how much we enjoy each and every day of a holiday, is to drink lots of water. Yes, I know this sounds really boring - especially to children who are the quickest to dehydrate in the sun or heat. My boys have different colored water flasks (which helps cut down on the arguing) which they fill each morning before heading out. It doesn't matter now if it's to school or while on holidays. Both boys are sun lovers and have come to realize the hard way how much better they feel when they listen to mom, and keep their water consumption up! Did you know there are tote bags that are a combination bag and cooler? 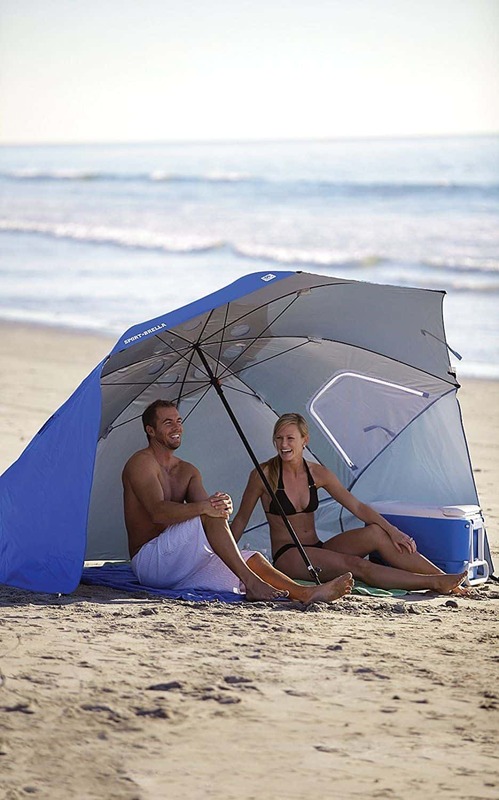 This is super handy if you're heading to the beach and don't need a full sized cooler. 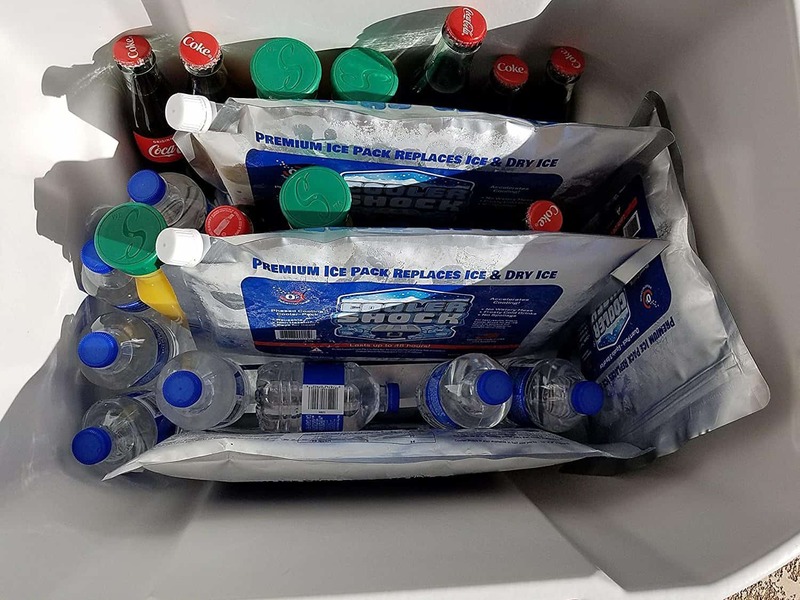 Keeping those drinks and snacks cold is going to take a good cooler, and lots of ice. Reusable ice and gel packs are the most inexpensive way of keeping stuff cold during the day. 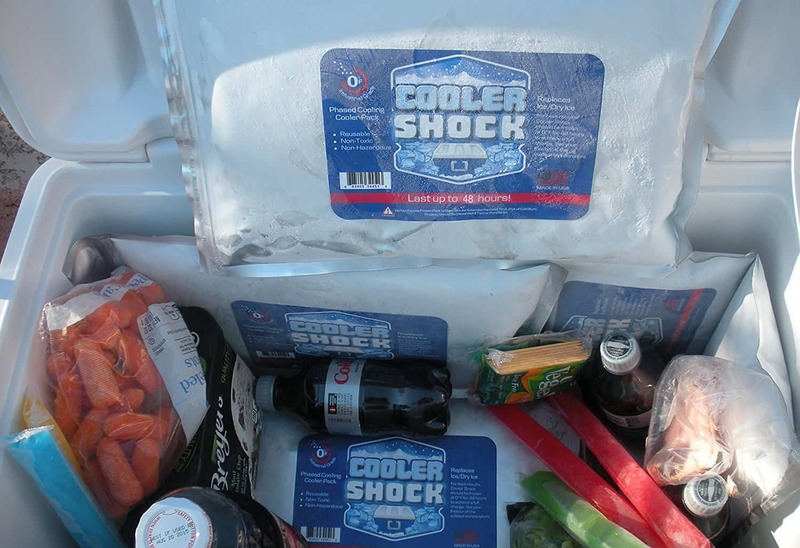 If you're traveling on a plane and have luggage weight restrictions, CoolerShock is the way to go. These are shipped dry, and you fill with water once you get to your destination. Depending on which type you buy, you either zip it closed and seal it permanently with an iron, or screw the cap on. CoolerShock packs turns to gel in 15 minutes and lasts 24 hours. Add room temperature drinks to your cooler and you can drink them at near freezing temperatures a few hours later. 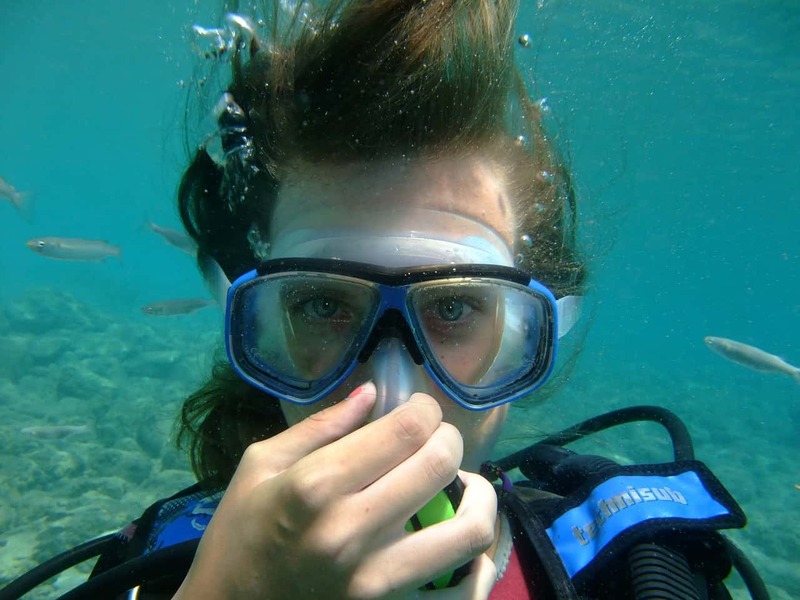 One of the best waterproof camera accessories would have to be a float. 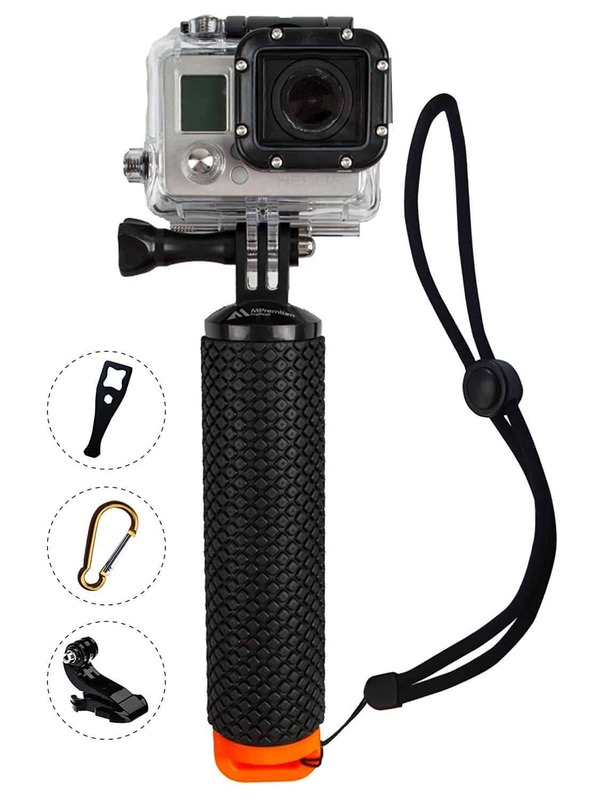 These come in bright colors with a lanyard to attach to your camera, or as a handle with camera mounts for GoPro type cameras. Floats will keep your equipment close to the surface and stop it sinking to the bottom of the ocean if accidentally dropped. If you're in a humid climate, you're going to find a lot of condensation appearing on drinks. 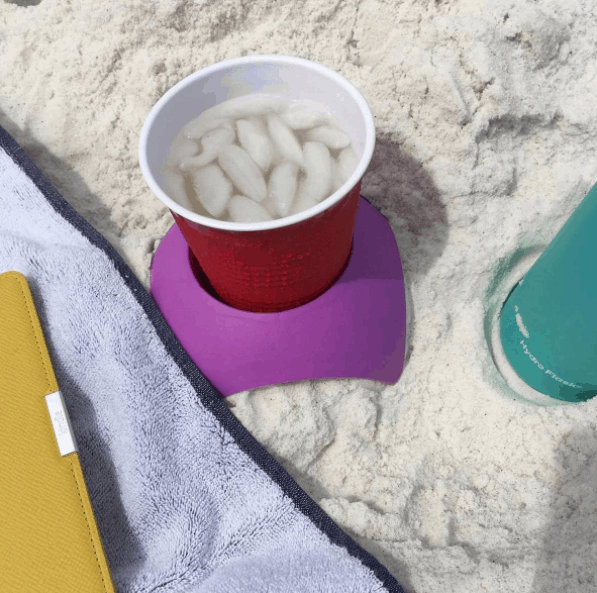 These little Turtle Back Coasters are perfect for resting your drinks in on uneven surfaces. 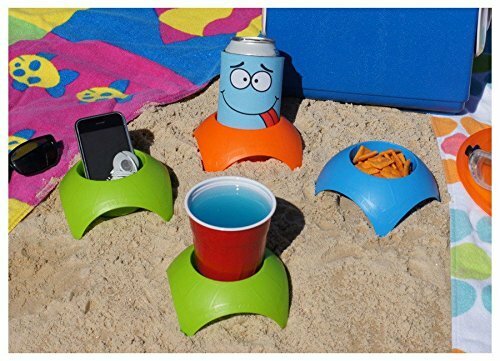 No more annoying sand clinging to the bottom of your drink! 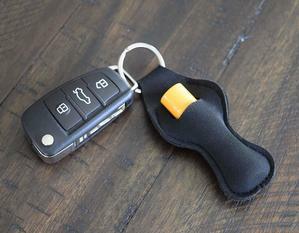 These are also handing for holding keys, phones, and snacks. They come as a 4-pack set in a range of colors. Many resort pools don't allow glass near their swimming areas. That's why packing a set of these lightweight glasses is an ideal way to enjoy a cool drink anywhere. These are shatterproof stemless glasses that are made from a high-quality BPA-free food grade silicone. They come as a set of 4 and are guaranteed to never chip, melt, break or crack. Perfect for a stress free drink by the pool or beach. 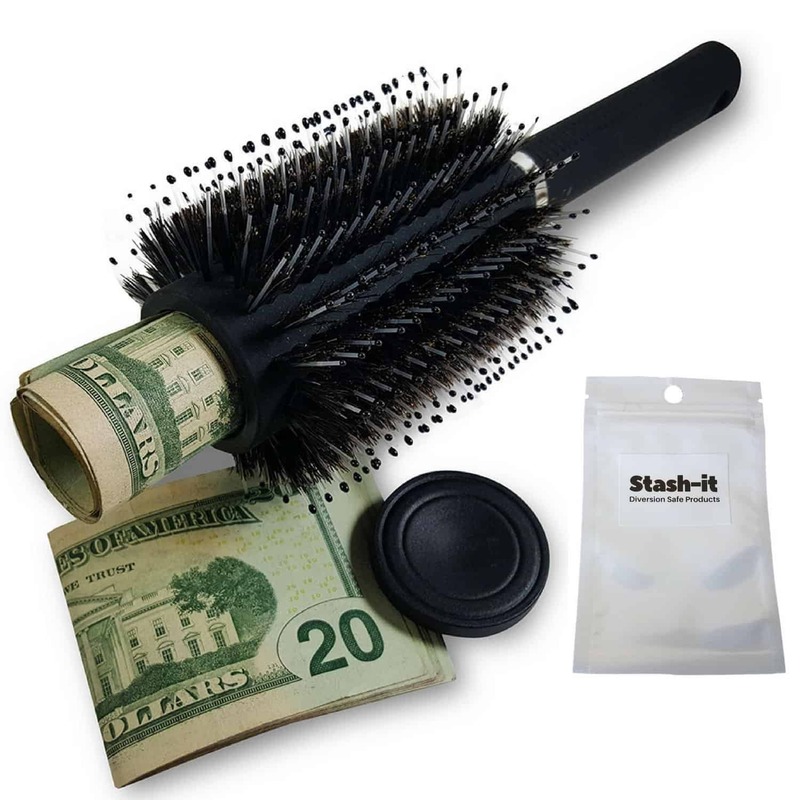 If you want to keep a little bit of cash and your keys safe on the beach, there's some really cool keep-safes designed to look like every day items such as hair or lint brushes, books, hairspray, shaving cream and even Pringles! It depends on what items you want to keep safe as to which one will best suit you. You could always work with a combination of these. 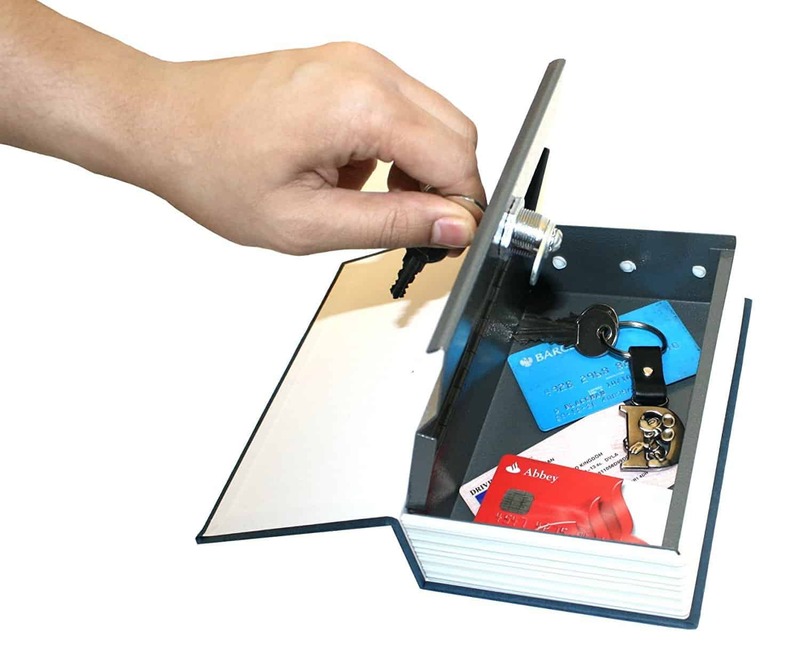 The book safes look good and will fit larger items like phones and credit cards, but you still need to look after (and not lose) the key. Make sure you check the dimensions of the book safes as these are probably smaller than you'd expect. I would not recommend these for passports - passports should be kept in the hotel safe where ever possible. 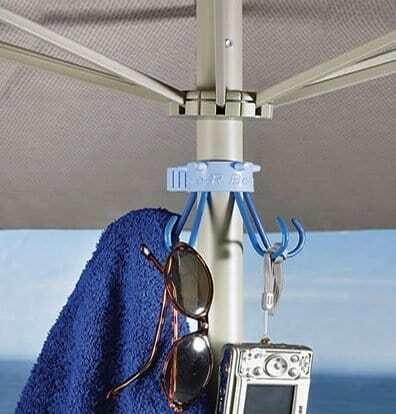 This umbrella hook is just plain handy! It's another way of being super organized and knowing where your items are, rather than fumbling through bags or backpacks. It doesn't matter if you're using your own umbrella or the one that came with the view. 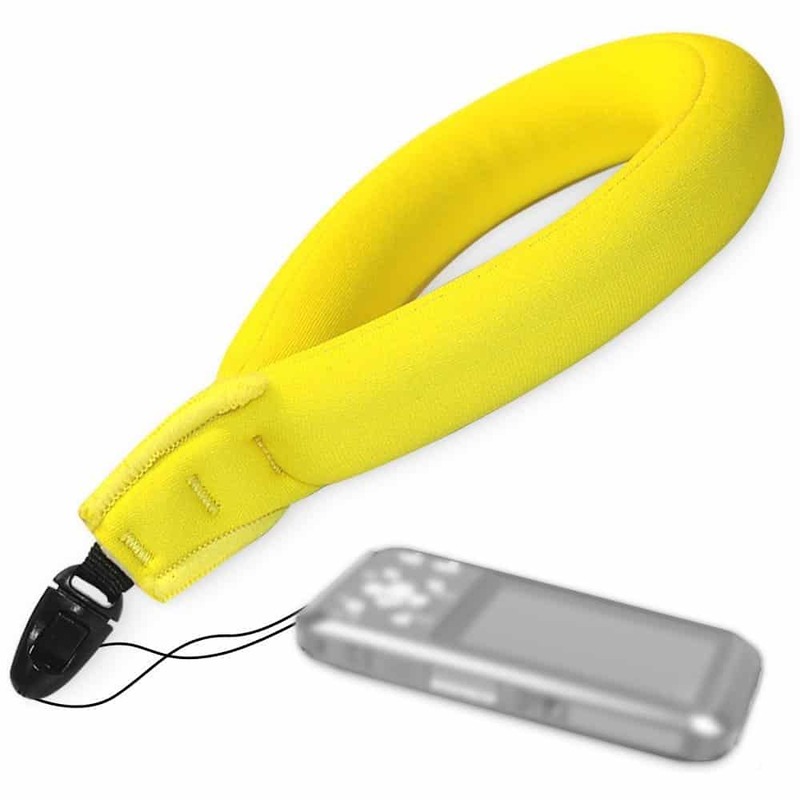 This attaches to most standard umbrellas and will happily hold sunglasses, bags, towels, keys, headphones, etc. keeping your things up and off the ground. 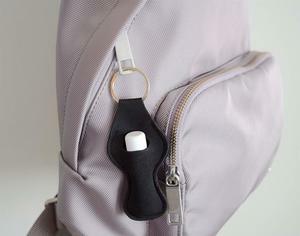 It also takes up very little room in your bag, and is inexpensive. Guess what happened to me today. I checked my bank account balance before heading out for the weekend groceries only to discover 2 unidentified transactions made at 2.43 am totaling over $270. First thing I did was contact my husband to see if he decided to surprise me with some tickets to a Guns & Roses concert (yes, that's what one of the transactions was for). He claimed innocence, and had no knowledge of the transactions that were made on his debit card that's linked to our Joint Bank Account. 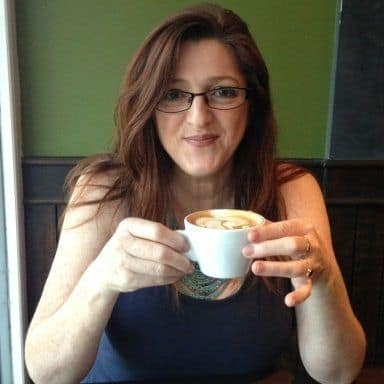 I didn't panic as I knew these were fraudulent and the money would be re-reimbursed back into the account, but being a Friday, it meant that nothing much was going to happen over the weekend and we were going to be short of funds for a few days. It turns out these types of fraudulent transactions are incredibly common. My husband had just traveled interstate by plane for a family funeral. He called the bank and they took it completely in their stride. They told him that as he had just been through an airport, it's probable that someone stood next to him on an escalator and skimmed his card details. We're all wary of people standing too close to us, but this closeness is pretty much unavoidable on escalators. The other thing the Bank said was that scammers deliberately wait for a Friday to process their transactions. This is because many people don't check their account immediately and when they do discover fraudulent transactions, it tends to already be the weekend when not much can be done. So the bank cancelled my husband's debit card, and I went out today and bought a RFID protected wallet for each of us. The only upside to the whole thing is that it happened to be Black Friday, so I got 30% off some really lovely leather wallets. The link in the button below will take you to an Amazon Search page listing a variety of men's wallets and women's purses. These are such a personal thing but the Search Listing page has a nice variety of products. I'm sure if you're thinking about getting a RFID protected wallet, you will find something you like among the listings. There you have it. This is not your average everyday holiday shopping list, but hopefully the items on it will really make an impact and improve your holiday. Let me know if you have used an item that's great or have any ideas or tips that are worth sharing. I just purchased dad an RFID Blocking Men's Wallet for his birthday. I was reading about the RFID purses and wallets, wondering if I should go to the trouble of getting one, as I had no first-hand experience of anyone ever getting caught. I remember years ago saying something similar to computers having viruses. Has to be a load of rubbish I thought. Guess what? My father just got caught out, apparently on an escalator at an airport, as suggested by his bank when he challenged the credit card charges. As it turned out, the bank reimbursed the funds and was exceptionally helpful. It is a new trap that many people are falling for. I just purchased dad an RFID Blocking Men’s Wallet for his birthday. In fact, I got two. One for myself and one for dad.